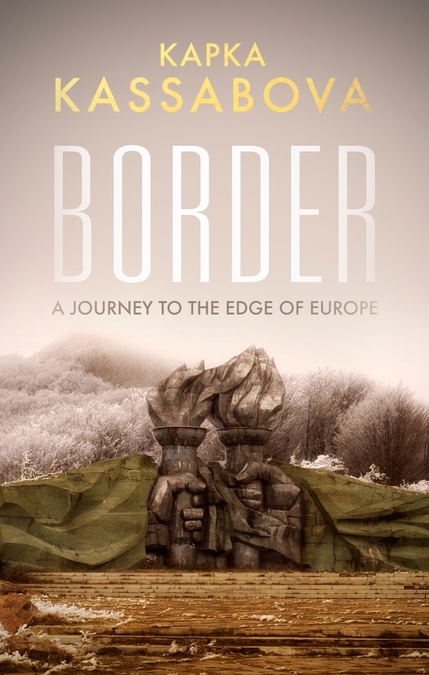 Kapka Kassabova on borders: "A powerful political tool"
In 1982, a young unnamed East German fled the GDR through Bulgaria, trying to make it over the Iron Curtain to freedom. He climbed through barbed wire and high into the Rhodope mountains, then, mistakenly believing that he had reached the safety of Greece, rested upon a sunny meadow to eat some apples. He was soon spotted by a local shepherd and reported, captured and tortured to death. All for the mistake of believing he had crossed a line on a map. “I suppose nations are a bit like individuals,” she wrote in an early email, a despondent shrug to be read somewhere between the lines. “They must travel their own journey, find their own truths, make their own mistakes, even when they are avoidable, in retrospect.” As an island, the UK has historically had little need to concentrate on borders. “Why would you?” Kapka asks, “… until you come to cross them with the wrong kind of passport or until they become heavily politicised and fortified in your own country, as we’ve seen in Turkey, Bulgaria, Greece and Eastern Europe lately. And of course borders are the main symbol of Brexit.” That referendum decision may herald the fading twilight of a borderless Europe. For those aged under 30, free movement feels a fundamental right. The idea you can’t cross a line on a map an alien concept. That until only recently, people were imprisoned, tortured or executed on the spot for attempting to do just that? It reads like dystopian fiction. Just one of many intimate moments Kassabova frames with lyrical beauty. “Every encounter and acquaintance affected me,” she reveals, “… I was awed by what people can go through, individually and collectively, and still retain their dignity, their sense of humour, their generosity – and sometimes their illusions and prejudices too.” Some prejudices are reflected in us. Today the prevailing issue is refugees from the Middle East entering Europe. “But, actually during the Cold War half of Europe couldn’t exit.” Kassabova raises her eyebrows. “There is an awful historical symmetry to that reversal,” she says, someone who grew up unable to cross her own country's border. The modern border line is Turkey. The small mercy is that the journey now terminates in a refugee camp rather than at the end of a rifle. 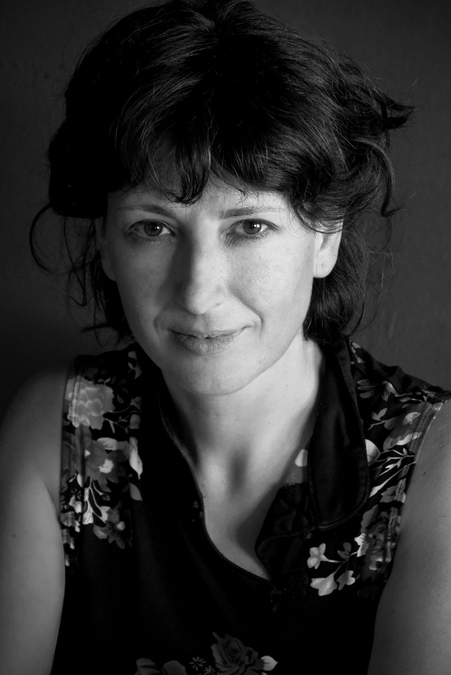 At one point Kassabova sits in a café called Ali’s, gathering stories – a ‘pressure cooker of human souls’ and gathering place for the ever-churning masses of refugees on the Turkish border. Iraqis, Syrians and Kurds are sucked through this corridor of land by the promise of a better life in Europe: ‘Istanbul was the great sieve – in the daily shake-up, some would go through, others would stay.’ Many end up in Harmanli, across the Bulgarian border – a town that does not need to travel as the world goes through it. It is home of The Chicken Shack, where, like in a mirror image of Ali’s, Kassabova hears further dead-end tales. Border is published by Granta Books on 2 Feb.